Golf carts haven't changed much over the years. They look and feel the same. What if there was a way to improve the traditional golf cart concept and take away some of the limitations? That is what Bubba Watson and Oakley set out to do. 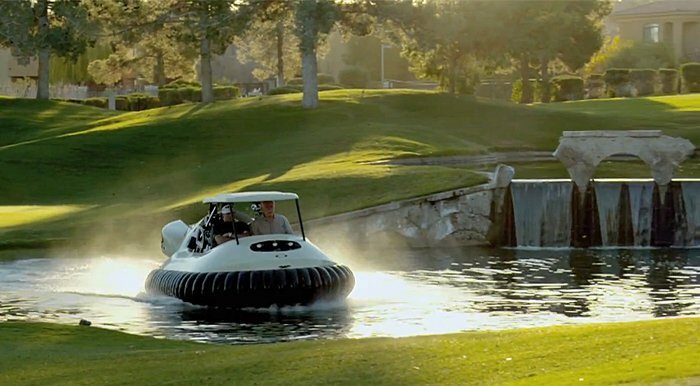 They created the world's first hovercraft golf cart. Using hovercraft technology, the BW1 is able to glide over any terrain, including grass, sand, and water.